nice ! thanks for the pics guys. 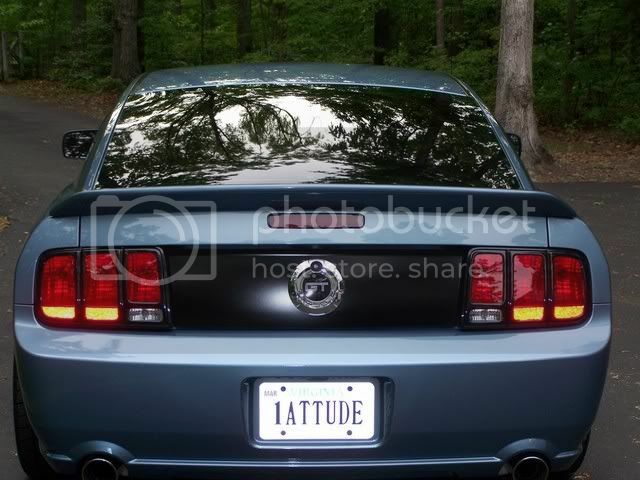 I went yesterday to get quoted for it and for side stripes. I painted mine myself, its not hard. If I can do it anybody can, even a caveman. willl a flat black paint oxydize or start to age, and look like crap after a few months..
i have a friend wiht a daytona charger and they come wiht flat black viynl pieces.. he and others i have head, say that it start to look like crap..
and what about washing it and such.. I would think with a clear coat and wax over it, it should be fine. Flat black with wax or clear coat over it? Wont that make it shiny and not flat black? Itwas black from the factory.